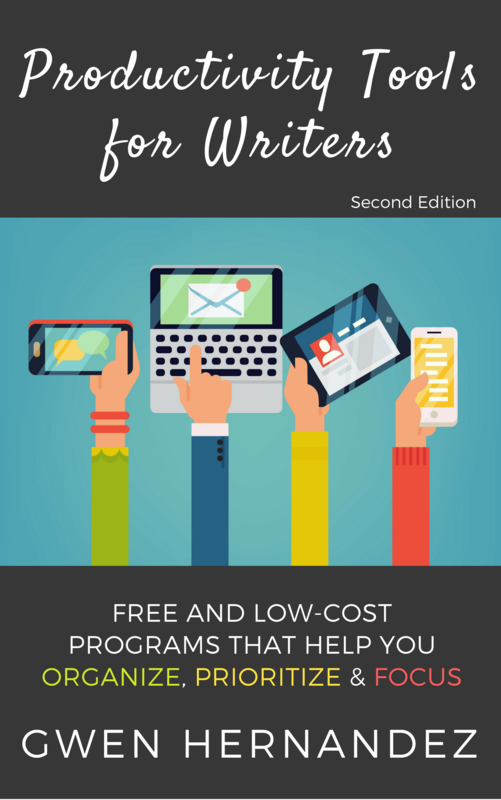 An introduction to free and low-cost programs that help you organize, prioritize, and focus. Can't find that amazing idea in your pile of sticky notes? Distracted by blog posts, social media, and email? Looking for an easy way to keep track of your research?